At the Y, we know how busy life can be. Getting active is an important part of staying healthy and we want to make sure it is as accessible and affordable as possible. Our Ypsilanti programs for youth and adults are open to all community members. Financial assistance is available for those in need. 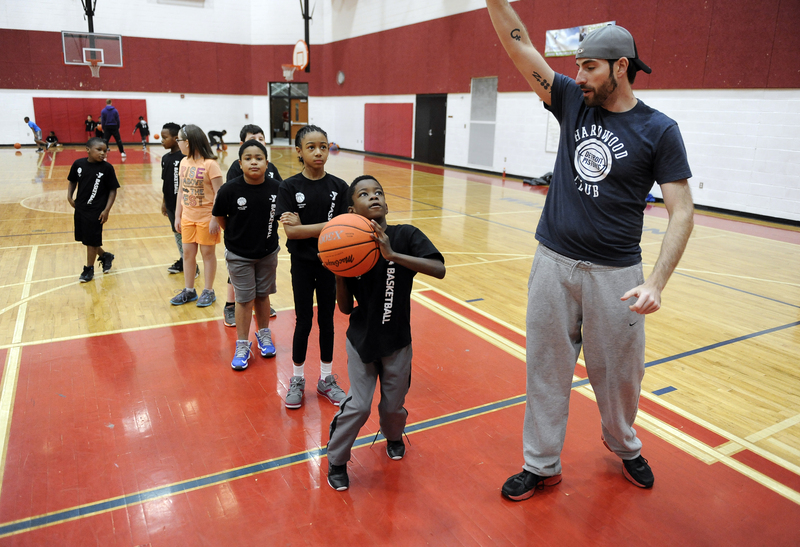 YMCA youth clinics and classes are designed to teach the rules, tactics and skills needed while focusing on the Y’s core pillars of Caring, Honesty, Respect and Responsibility. Y classes use the CATCH Kids Club Nutrition and Physical Activity curriculum that follows the Healthy Eating and Physical Activity (HEPA) standards to teach kids how to keep their bodies healthy. FORM: Complete the registration form attached to the brochure and bring it to the YMCA drop box with payment attached in any of the following offices: Ford, Perry, YIES, Erickson, Estabrook, Holmes, Fortis, or Ypsi District Library on Michigan Ave.
ONLINE: Go online to www.annarborymca.org and click on the RED “REGISTER” button. Use keyword “YPSI”. Or use the direct link here. If you are interested in learning about all the Y has to offer in Ypsilanti, take a look at the REGISTRATION AND INFORMATION BROCHURE, coming soon. Please note if you need financial assistance, you have to register with the paper form or over the phone. You can also call our Membership Desk at 734-996-9622 or contact Scott Powers, Program Registrar at 734.661.8029.